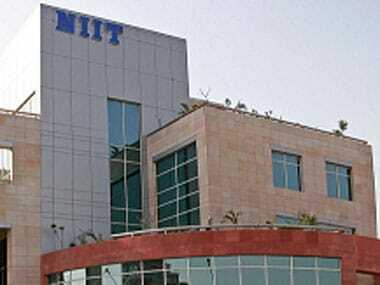 New Delhi: Shares of NIIT zoomed nearly 20 percent on Monday as funds affiliated with Baring Private Equity Asia (BPEA) will buy about 30 percent stake in NIIT Technologies from the company and other promoter entities for about Rs 2,627 crore. The scrip jumped 19.54 percent to close at Rs 114.10 on the BSE. 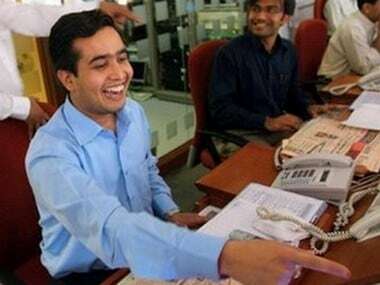 During the day, it rose sharply by 19.95 percent to Rs 114.50. On the National Stock Exchange (NSE), shares soared 19.70 percent to close at Rs 113.90 apiece. 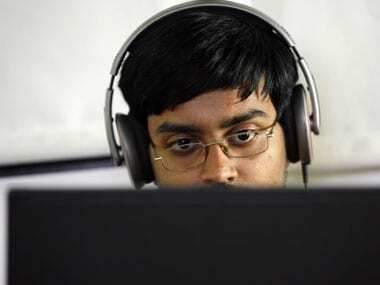 However, shares of NIIT Technologies declined 3.59 percent to close at Rs 1,301.05 apiece on the BSE. 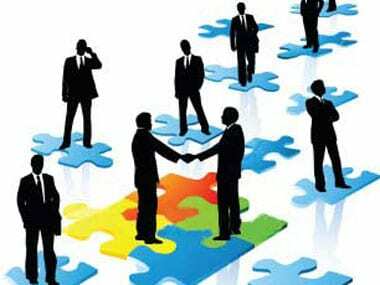 The deal will also trigger an open offer under which BPEA will make an offer to the public shareholders of NIIT Technologies for purchasing of up to 26 percent additional shareholding, taking the total deal value to up to Rs 4,890 crore. In a late-night filing to the BSE Saturday, NIIT Technologies said "funds affiliated with Baring Private Equity Asia (BPEA) have signed definitive agreements to buy about 18.85 million shares" of the company (approximately 30 percent shareholding) from NIIT Limited and other promoter entities at a price of Rs 1,394 per share. "The aggregate consideration for the purchase of shares from promoter entities is estimated to be approximately Rs 2,627 crore," it added.